In DevOps projects, you are sometimes haunted by the practices inherited from the monolithic world. In a previous project, we were checking how to simply apply SQL updates and changes to a relational database management system (RDBMS) database in an OpenShift Cluster. Micro database schema evolution patterns are perfectly described by Edson Yanaga in his brilliant free book: Migrating to Microservice Databases: From Relational Monolith to Distributed Data. A video presentation of these patterns is also available on youtube. This post shows how to handle SQL update automation using Flyway, Dockerfiles, and Kubernetes on OpenShift. A future post will showcase application migration patterns, including database migration stages using OpenShift Jenkins2 pipelines. 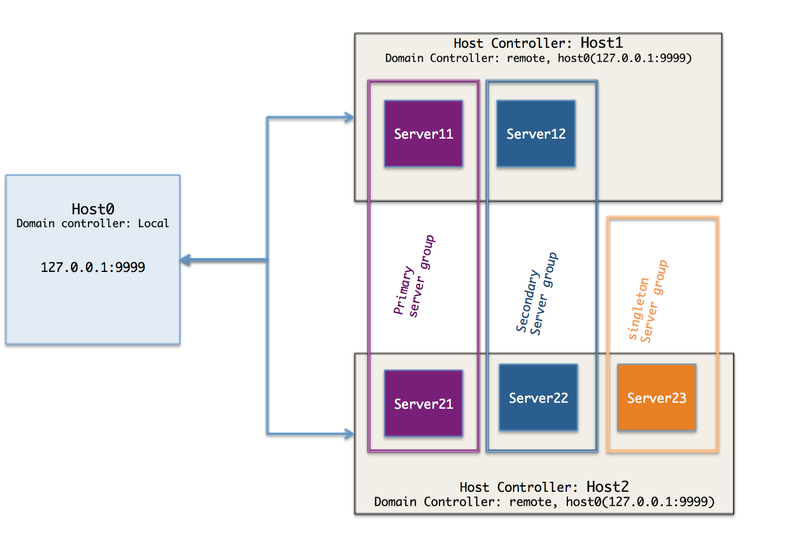 JBoss EAP 7 Domain deployments – Part 4: Domain deployment with REST Management API. In this series of article, I will present several ways to deploy an application on an EAP Domain. The series consists of four parts. 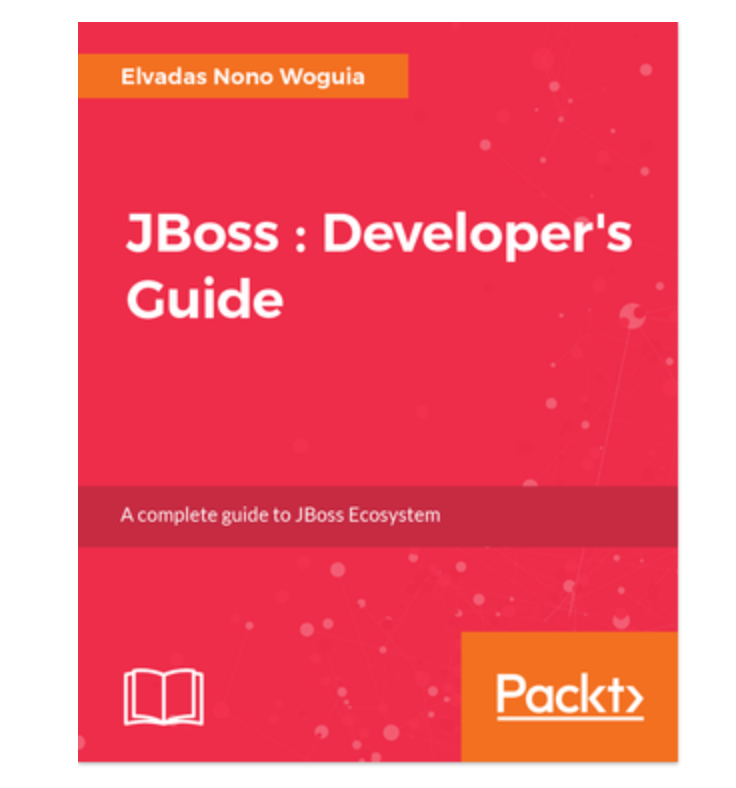 Each one will be a standalone article, but the series as a whole will present a range of useful topics for working with JBoss EAP. 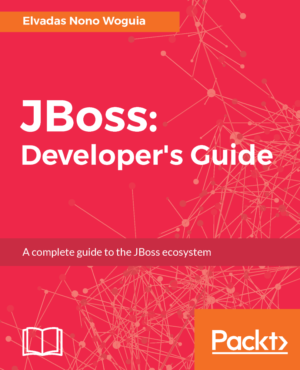 In part one of this series, we set up a simple JBoss EAP Domain. In part two, we reviewed the EAP Management Console deployment Mechanism and deployed the helloworld-html5 EAP Quickstart on the main-server-group ( Server11 and Server21). In part three, we deployed helloworld-html5 on secondary-server-group using the CLI Command line. In this tutorial, part four, we are going to explore another deployment option: the REST Management API. To do so, we will upload a file in the EAP content repository and then deploy it. JBoss EAP 7 Domain deployments - Part 3: Domain deployment with Common Language Interface CLI.